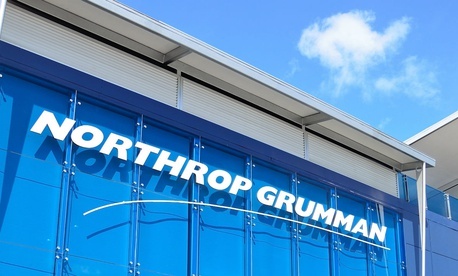 Nothrop Grumman Corp. on Friday agreed to forfeit $27.5 million under the False Claims Act while acknowledging that some employees inflated their work hours on bills for two battlefield communications contracts with the Air Force. Northrop Grumman agreed to pay $25.8 million on top of earlier payments that bring the total to $27.5 million. Separately, the company entered into an agreement with the Criminal Division of the U.S. Attorney’s Office for the Southern District of California under which it has said it will forfeit an additional $4.2 million. In a statement, Northrop Grumman stressed that it had identified the issues, investigated them and reported the matter to the government in 2013. “The improper charging was in direct violation of company policies, procedures and training,” it said. “The company offered to refund improper charges in 2013, took disciplinary action including termination of employees, and implemented corrective actions. The company has cooperated with the government investigation.” That cooperation will continue, the firm added, as the government probes other related actions by other parties as Northrop continues its role in the battlefield communications project. Justice noted that the allegations spelled out in the settlement are not proof of civil liability. Also participating were the Defense Contract Audit Agency and the Air Force Materiel Command Law Office Fraud Division.